Hello everyone! This is Gigaster. It's been a while since I update my blog. 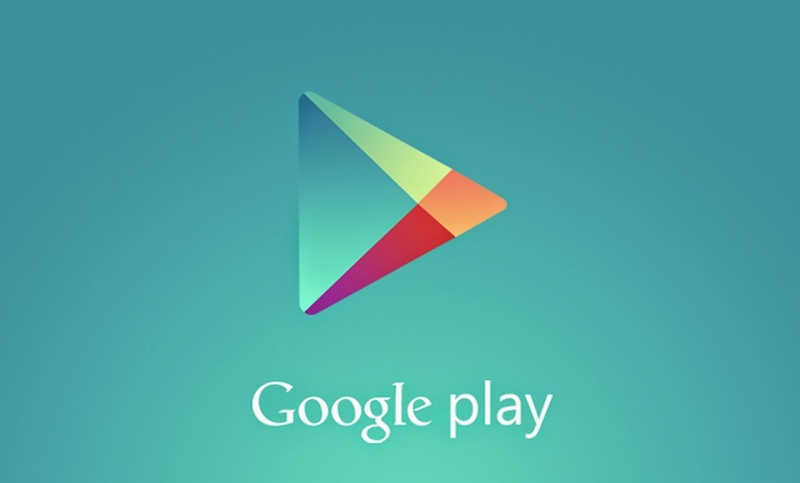 Today my post is about how to fix your Google Play Store (PS). Some of you experienced that your play store is showing a "No Connection Error" even though you are connected in the internet or mobile data. I have 7 tips you could do in order to fix the problem. All of the tips given below are safe. 1. First try to fix your date and time settings. Go to Settings>General>Date and Time>Check automatic date and time or you could just adjust by yourself. (I am using Samsung Galaxy Note 3 on this tutorial. 2. If the first tip doesn't work try clearing your Google Play Store App Cache. Again go to Settings>General>Application Manager>Swipe Right to all and find the PS and press the clear data or clear cache. 3. Try to change email add or re-log in to your account. 5. If you have proxy or VPN app in your phone remove it. This could be the culprit. 6. If step 1 to 5 didn't work a factory reset may do the trick. Go to Settings>General>Backup and Reset>Factory Data reset. WARNING! This will wipe out all your data stores in your phone. 7. This is the easiest way you could just ignore step 1 to 6 but this will only work if your phone is Rooted. If your phone is not rooted you can use towelroot the easiest way to root your phone. Using your PC download Play Store Fixer and install it to your phone. Open the app and click start and VOILA! Your PS is now fixed!